Somedays it feels like you are Goldilocks when you are a single mom. You are living in this world that is supposedly completely accepting of everyone now. And they are. But everywhere you look you run into family activities for a mom, dad, and kids. You don’t look any different, talk different or act differently than anyone else. But it’s so difficult to find materials and information to connect with your children as a single mom. Everything is written for nuclear families. So you adapt everywhere you go. The church sermon is about marriage. But they tell all us single people to listen up. So, you do. All the while wondering, when will they have a sermon about singlehood and tell the married people to listen up? Unfortunately, you maybe don’t go back next week and find your solace in devotionals instead. You try to read books to connect with your children but that book about parenting has a chapter dedicated to “getting on the same page as your partner”. So you skip that chapter. You go to the family activity with the girl scout troop or the soccer club dinner and realize you are the only single parent there. You adapt. You take the materials, the activities and strip it down to “minus one”. 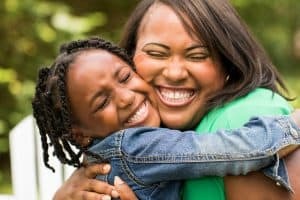 Finding materials online for connecting with your children as a single mom should be easier. There are so many of us. Surely there are many of us who desire to create a loving, nurturing environment for our children in a single-parent home. Because we can! 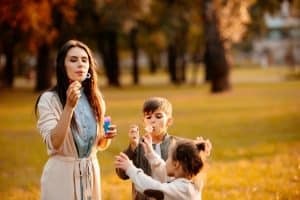 Single parent family, blended family, traditional family…one child, multiple children…it doesn’t seem to matter when it comes to children craving for attention. When I first began my single parent journey I had a difficult time with one of my children which spanned more than a “phase”. I was desperate to find ways to connect with her even as a single parent. Most advice was written for nuclear families. But as I researched websites, blogs, books, even the therapist’s office, what I found worked the best was one-on-one time with each of my children. I quickly learned the time spent with each child didn’t have to take long. Even ten minutes was golden. But it was setting aside everything for that child and ignoring my work, the house, the other child, my phone, my life so that child was the star of the show. Because I often ran out of things to do with my kids and because I wanted the time to be all about the child, I mainly use coupons for this time. Again the problem with all the coupons you find on blogs is that they are pre-printed to include tons of nuclear family ideas so you print them all off and have to throw some away. Meaning: tons of “daddy dinner date” type of thing. I finally made my own. That’s how often I use these coupons. 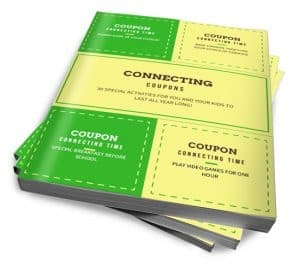 I’ve been using activity coupons to connect with my children for the past 7 years. They ask for them as a Christmas and Birthday present. They are that special to them. 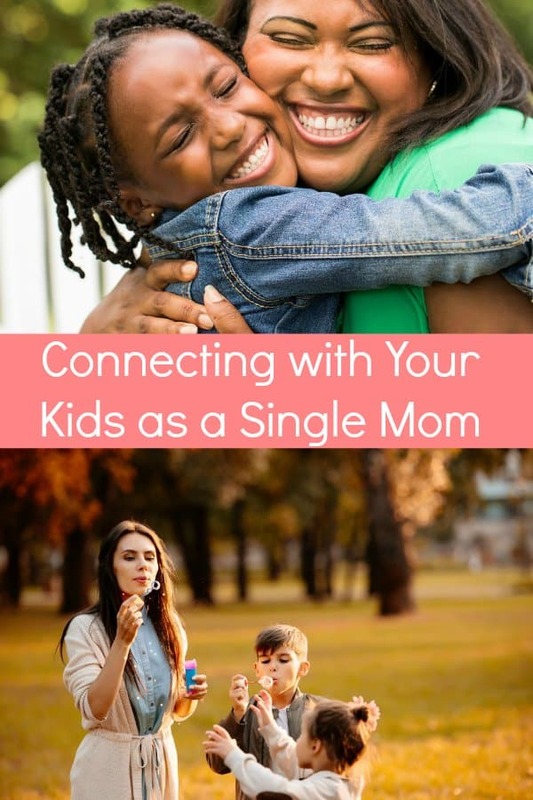 You can get a copy of my printable coupons for single moms to connect with your children for free. There’s a blank page at the end if you want to make your own but I think you’ll find they are all single mom-friendly. Click HERE to get them sent to your mailbox today!